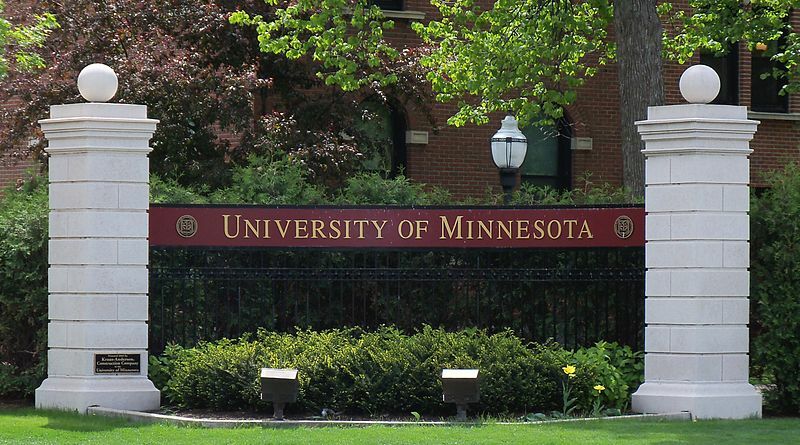 Lab supply companies looking to increase sales in the Minnesota academic marketplace can benefit from the following information about life science markets at leading research universities in the state. The following information about these Minnesota markets is provided by Biotechnology Calendar, Inc.
Visit our Science Market Update page for information about new research at the University of Minnesota, like this article about UM research regarding a nicotine vaccine. 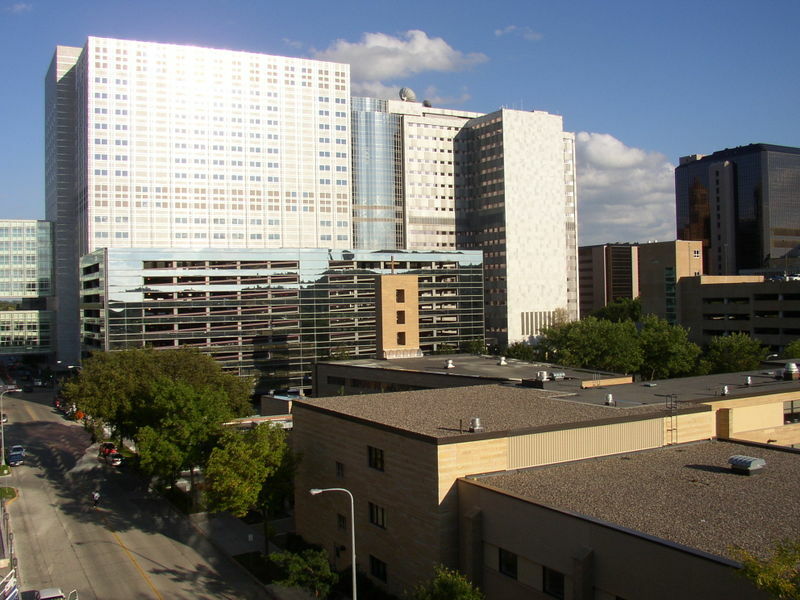 The Mayo Clinic in Rochester, Minnesota, is a prominent research marketplace in the state of MN. In 2012, it received over $369M in government funding. Read about how nine institutions, including the Mayo Clinic, received funding for MS research this year. Biotechnology Calendar Inc. offers many ways to promote your company and connect with leading academic researchers. Want to be involved in the Minnesota marketplace but can’t attend the events? Check out our sponsorship opportunities. "I liked the variety of vendors. A lot of them were familiar to me, but a lot were not and that was nice. The vendors were very informative and friendly. Also, the food was good, and I liked the air conditioning! Very convenient because it is right on campus!" "The quality of leads generated were wonderful. This was the best show I attended this year. Thank you for your hard work and getting the customers to us!" Biotechnology Calendar, Inc. (BCI) is a full-service marketing and event planning company that specializes in on-campus life science research tradeshows nationwide. Founded in 1992 by scientists, we are the oldest, most experienced, and highly recognized professional bioresearch equipment and service tradeshow producer in the United States with an average decision maker attendance of 26% per show. Researchers know us, purchasing agents trust us, and vendors like the way we help them showcase their products. We work with PI's, Lab Managers, and leading researchers at the top NIH funded universities and research institutes across the country in an effort to help them source the best tools, equipment, and technologies available.